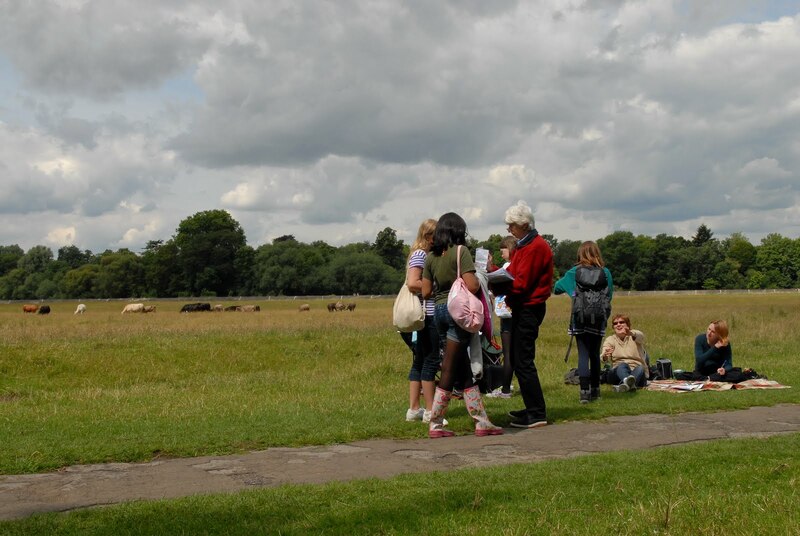 This year the walk started at Kingston Gate, Richmond Park and passed through Petersham Meadows on-route to Kew Green. 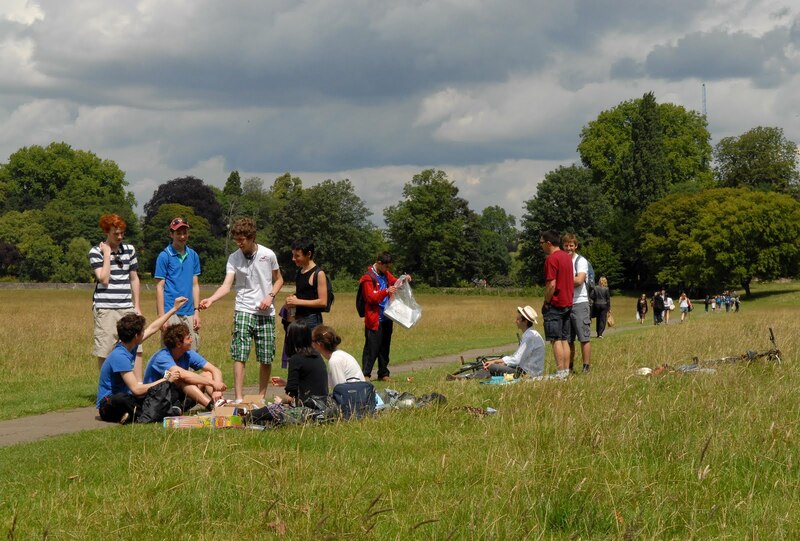 Money raised on the 9 mile walk will be donated to the Teenage Cancer Trust and Unseen. 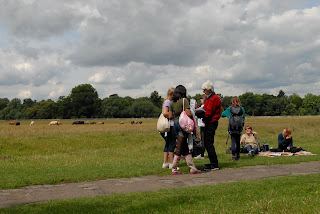 Labels: Pupils being check-off by staff as they pass through the meadow.